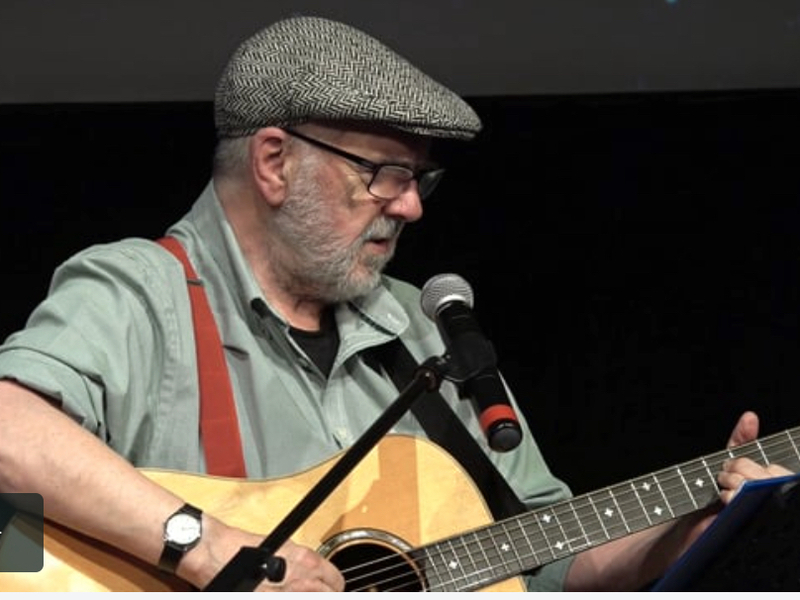 At the 2015 TedX Aylesbury event, Roy Bailey talked about his passionate socialist beliefs, sang his favourite folk songs and invited audience participation. Roy was described by Tony Benn as “the greatest socialist folk singer of his generation.” They toured together in a remarkable two-man show. He was awarded an MBE in 2006, but returned it in protest against British foreign policy.